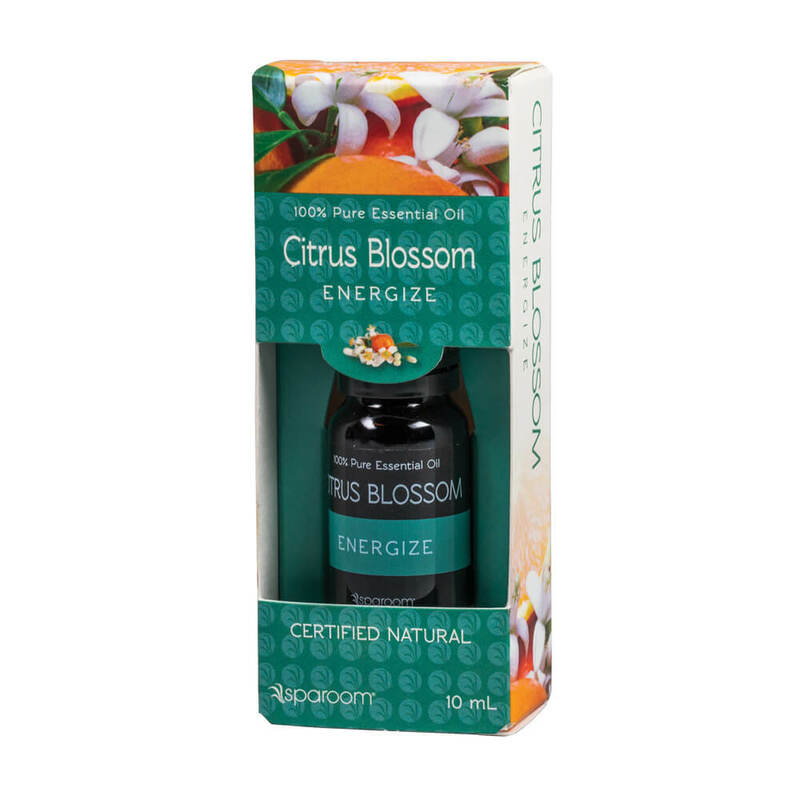 Our Citrus Blossom Essential Oil blend has a sweetened medley of fresh citrus, favored by all those who encounter it. The powerful aroma is unsurpassed when it comes to combating harsh odors and freshening any space. 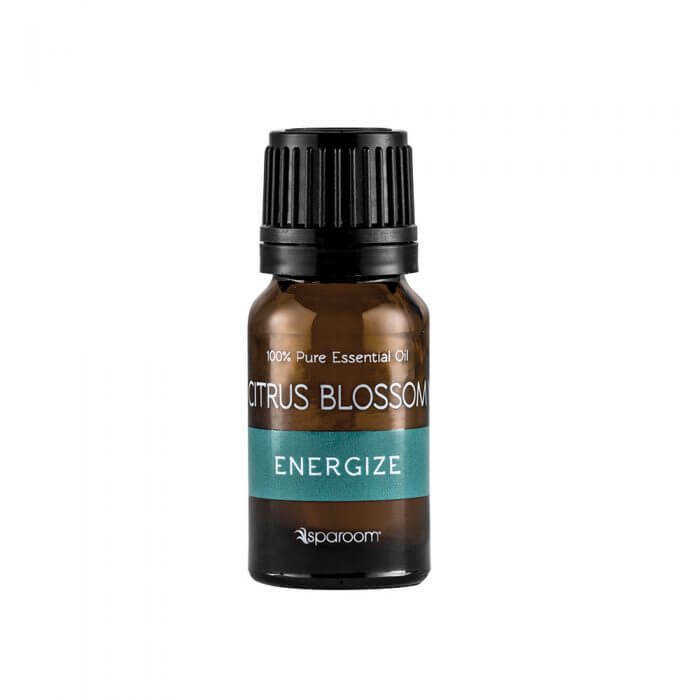 Citrus Blossom refreshes the air and eliminates harsh odors. 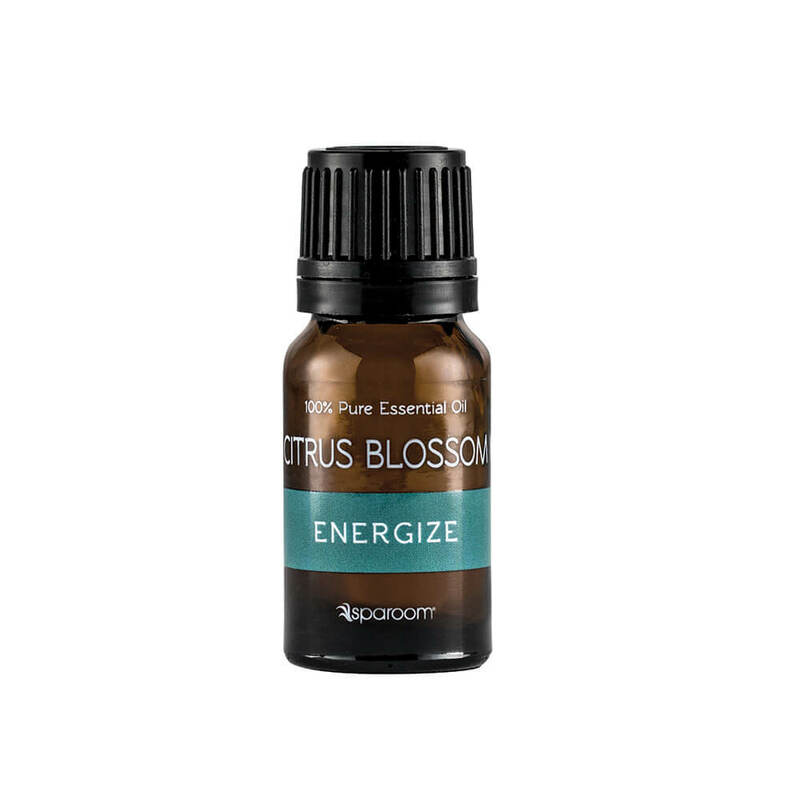 The clean and sweet aroma will keep you energized throughout the day.